When Do The Police Respond To A Burglar Alarm? Have you ever considered when do Police respond to a burglar alarm? Read on to find out when Police respond to monitored intruder alarms. The only thing that can provide greater peace of mind than a high-quality burglar alarm is one with monitored police response. Only Security Companies like Banham that are accredited by Regulatory bodies (NSI/SSAIB) have access to the various Police Force Control Rooms to pass alarm activations from Intruder and Personal Attack systems to the Police directly ensuring a much quicker response than a 999 call. Which burglar alarm systems are connected to the police? There is no such thing as an alarm system with a direct connection to the police.To avoid responding to false alarms, specially trained security controllers in alarm receiving centres (ARCs) must confirm activations with the authorities before the police turn on their sirens and rush to the site. When a monitored alarm is triggered, the burglar alarm will send an immediate message to the connected ARC. After this first activation, ARCs will perform the necessary actions to verify the validity of the intruder alarm activation. A second detector trigger from the same alarm system counts as a ‘confirmed’ activation, after which the ARC controllers can notify the police, who will then respond to the burglar alarm activation. The customer’s nominated keyholders will also be notified. Not all monitored alarms will come with police response contracts, but Banham burglar alarms offer this option, among many others, all of which are available for both residential and commercial properties. However, even when an alarm is monitored by the police, there is a chance police response could be withdrawn under certain conditions. This right to withdrawal is stipulated under rules set out by the Association of Chief Police Officers (ACPO). Attending false alarms is a drain on police resources, which would be better used elsewhere. It is for this reason that the police reserve the right to withdraw burglar alarm response if they receive too many false alarm callouts from a certain premises. Level 1 (the top level) is the full police response to ARC-confirmed alarms, as discussed above. Level 2 is a police response but only if resources are available — most constabularies no longer offer this level of response, instead moving straight from Level 1 to Level 3. Level 3 (the lowest level) is a response only if a member of the public calls the police to alert them to a crime. This is the same level of response all buildings receive, regardless of alarms, though alarm systems will improve the likelihood of someone noticing a crime in progress and contacting the police to ask for help. Monitored alarms are downgraded to a Level 3 response if the police are called to three false alarms in the space of twelve months. An alarm system will remain at Level 3 for three months, when it has the chance to be put back at Level 1 if the system has been updated with the latest modern technology. 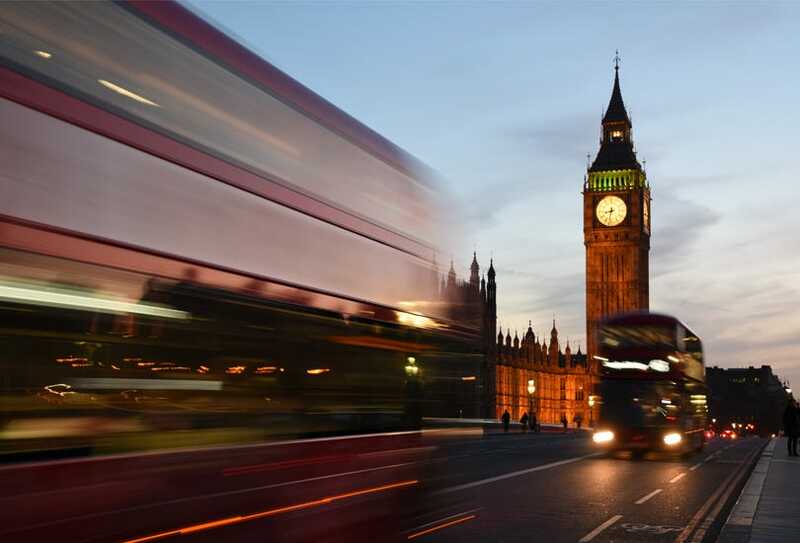 Banham was the first company to be awarded the Gold and Silver awards from the Metropolitan Police for the most reliable burglar alarm systems and the lowest false alarm rate. By selecting our monitoring plan with Police response, you effectively eliminate any risks of having your Police response withdrawn due to false intruder alarm activations. Whether or not your house has been revoked of Level 1 monitoring privileges, there is an alternative to police alarm response. When ARCs receive notification of an alarm, they have the opportunity to send professional keyholders straight to the property to investigate, and potentially call the police themselves if they witness any crime, or discover that a crime has been committed. Such a service is available by professional keyholding companies, who are manned by highly trained professional Key Guards ready to attend your property in the case of a verified alarm activation or whenever you request them to. Unlike police officers, keyholders do not have any law enforcement authorities, so they cannot apprehend or arrest criminals. In non-criminal cases of alarm activation, however, Key Guards can prove extremely useful. If your home was damaged by a natural disaster, electrical fault or leak, a Key Guard can arrange for contractors to attend and fix any problems and before they leave, ensure that your home is properly locked and secured. If your home alarm system is under a police response contract, the ARC controllers will be able to determine whether a job is more appropriate for the police, or for Key Guards themselves to handle. With this in mind, it’s most advantageous to have both the police, and dedicated Key Guards at your disposal who stand ready to attend your property anytime your alarm is triggered or whenever you may need them to. 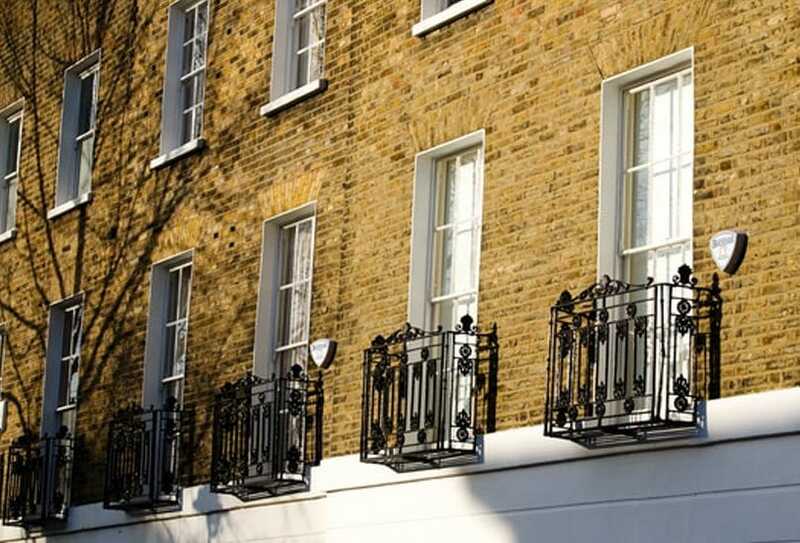 Does Your Flat Really Need A Burglar Alarm System? 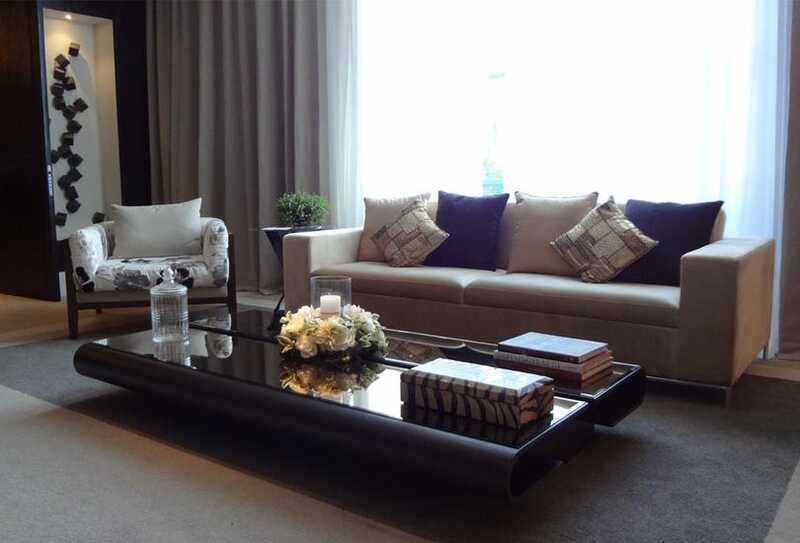 All blocks of flats have basic security precautions in place; each flat within the block will have its own unique door lock, and the main entry door will have its own entry system or intercom. But that doesn’t mean that you don’t need the additional protection that an intruder alarm can offer. 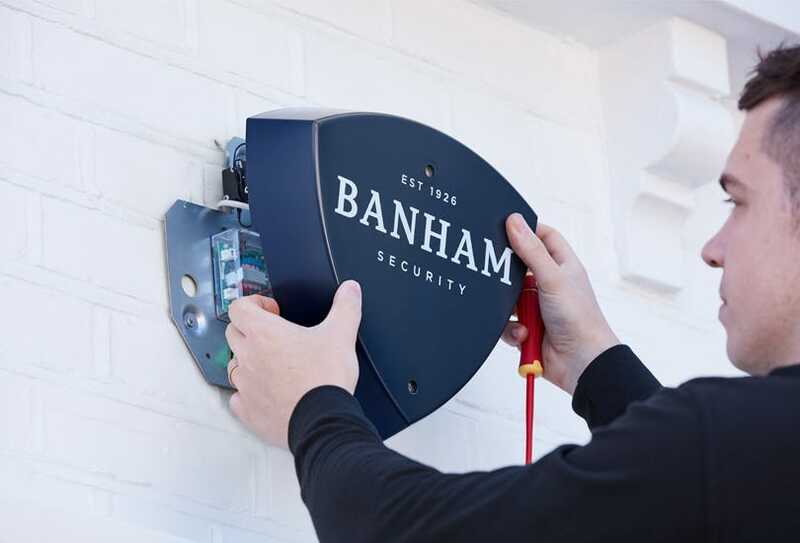 While there are numerous benefits to having well-installed domestic burglar alarms, many security systems, including those provided by Banham, can also provide significant discounts to your insurance policy. It's easy to find DIY wireless burglar alarms, but it'll be hard to install them effectively. Discover why it's best left to professionals.